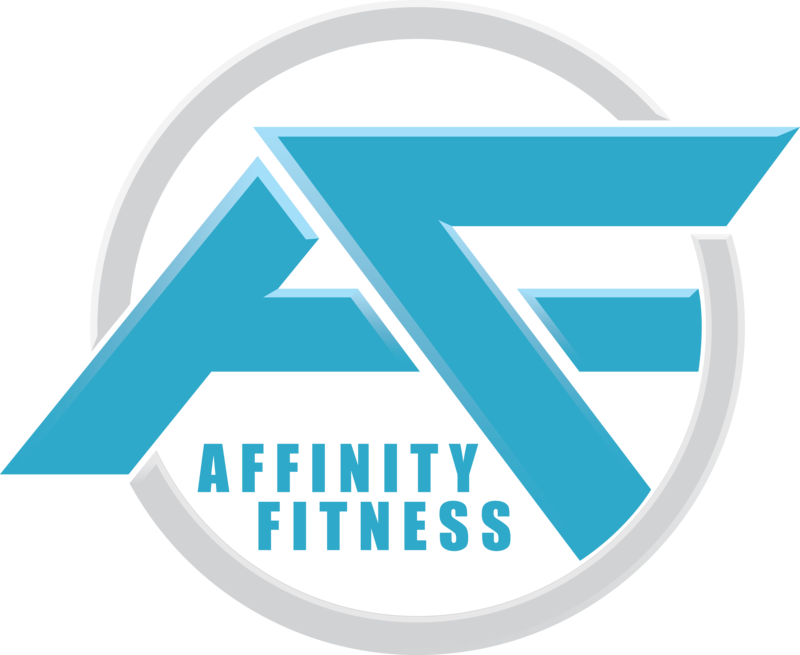 We are Affinity Fitness and we cannot wait for you to see our new site! Of course, we also cannot wait for you to join us so that we can help you skyrocket your health and fitness! We are currently building our web page and physical location in Rockwall, TX and we will be opening very soon!